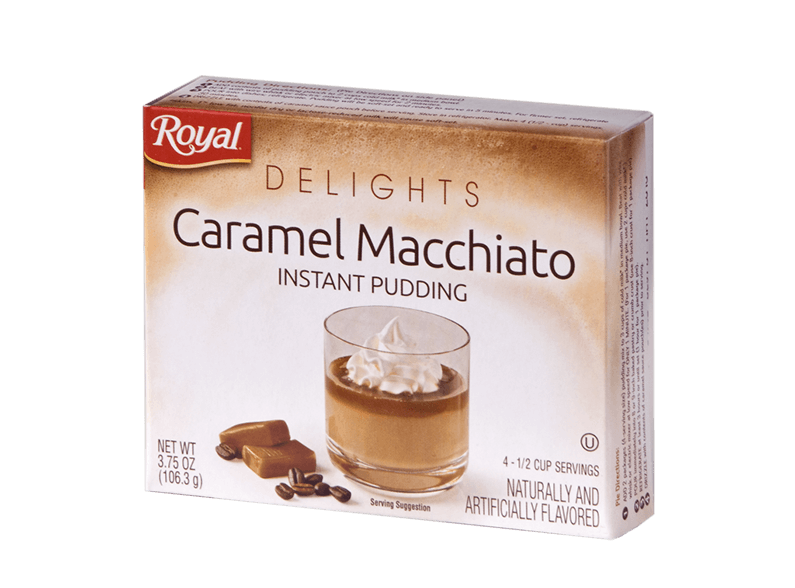 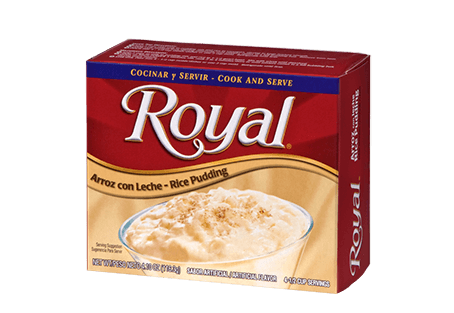 Whip up a luxuriously rich dessert with Royal Delights Caramel Macchiato Instant Pudding. 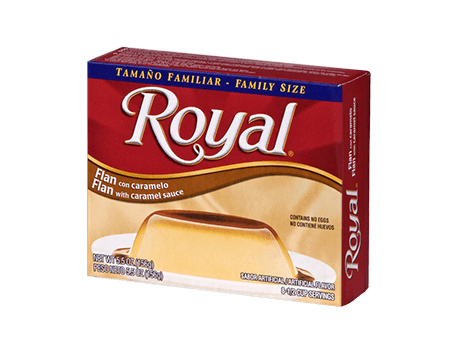 Infused with a creamy caramel flavor, this sweet treat offers a pop of flavor you’ll crave almost as much as your morning coffee! 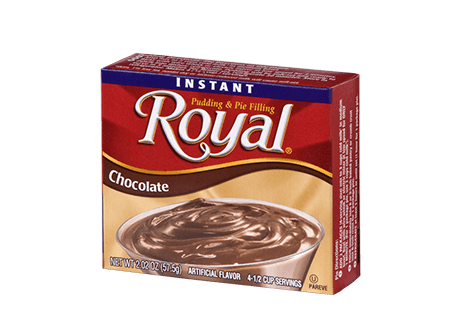 PUDDING: SUGAR, MODIFIED FOOD STARCH, INSTANT COFFEE, CONTAINS 2% OR LESS OF THE FOLLOWING: NATURAL AND ARTIFICIAL FLAVORS, DISODIUM PHOSPHATE , TETRASODIUM PYROPHOSPHATE, MONO- AND DIGLYCERIDES, CALCIUM SULFATE, COTTONSEED OIL, TBHQ AND CITRIC ACID TO PRESERVE FRESHNESS.